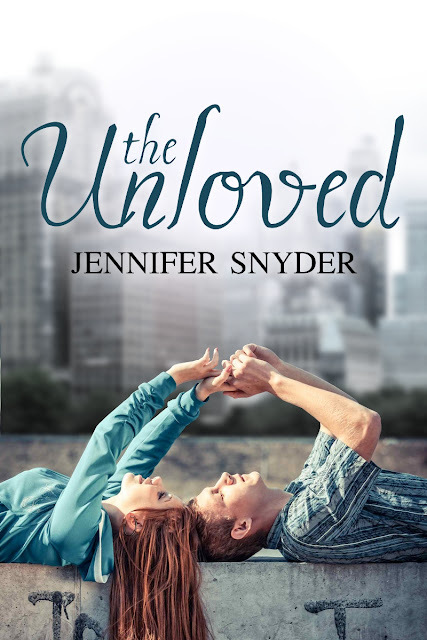 I am so excited for the cover reveal of The Unloved by Jennifer Snyder. The cover was designed by Stephanie Mooney of Mooney Designs. It represents the YA Contemporary genre in the cutest way and makes me really, really, really want to read it! Check out the book details below and enter the international giveaway. Pretty cover! It's bright and the models are positioned uniquely. I love the cover! And this book sounds like something I would love!! I like this one a lot, it looks like they are sharing their thoughts and beginning to get to know one another. I love the cover. And the book looks great!